Teach me your way, O Lord, that I may walk in Your Truth; give me an undivided heart to revere Your Name." 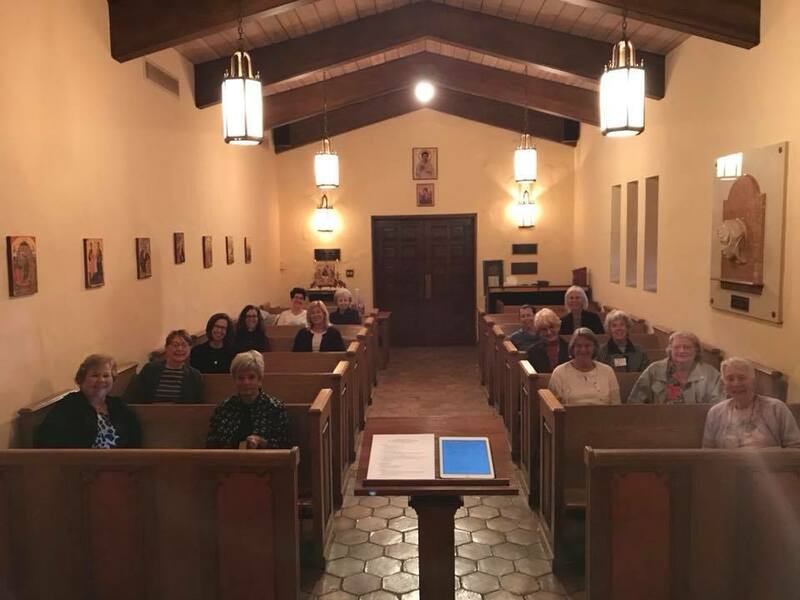 Throughout the program year, beginning at 7pm in the Guild Room, Adult Formation classes follow our Wednesday night Supper, Song, and Prayer program. Fr. Ryan facilitates most of these classes, though we have had local professors, other clergy, and lay professionals. We have also enjoyed series that are more meditative in nature, to help get through the busy times of our lives. Every Wednesday morning at 7:00 a.m. in the Founders' Room, we have a Men’s Bible Study which has as its foundation the lectionary readings for the upcoming Sunday. Join us for coffee, Danish and Scripture. On Thursday mornings at 9:30 a.m. in the Founder's Room, the women of St. Thomas gather for their own time of study. Women of the Word have opted for a more in depth study of a Book of the Bible. Join us for this time of community and sharing.